Move right in! 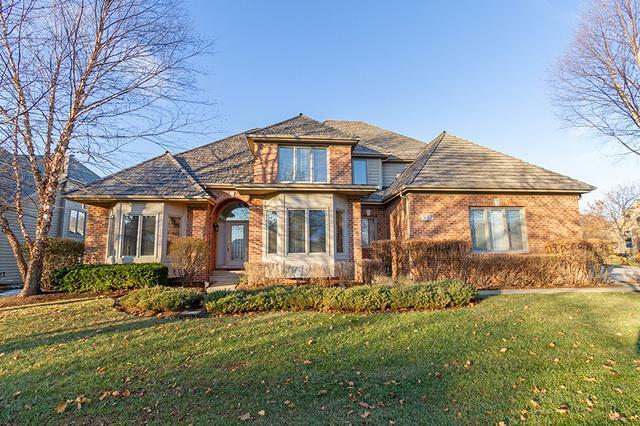 This gem of a home is situated on over 1/4 acre in desirable Thornwood subdivision! 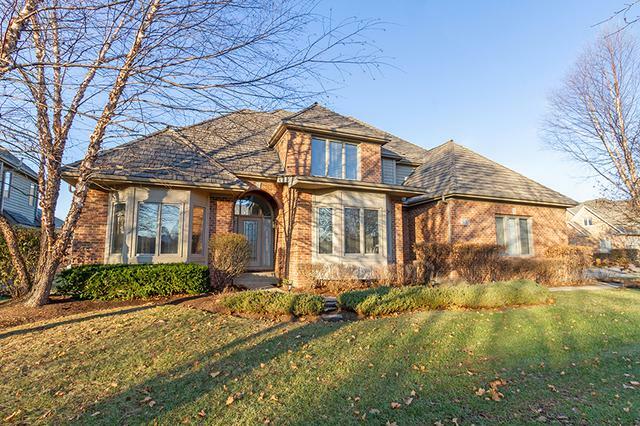 Full brick exterior, plus extended driveway with 3 car side load garage (2015)~ tons of curb appeal! Formal dining room with bay window off foyer. Kitchen remodel in 2017 features all refinished cabinetry, black leather finish granite counter tops, white satin marble tile backsplash, center island, & newer appliances! 2 story family room with eye catching fireplace and wall of windows! Spacious first level master with siting area, walk-in closet, & private bath with soaking tub & double sink! Additional 1st level bedroom easily converts to office or den! 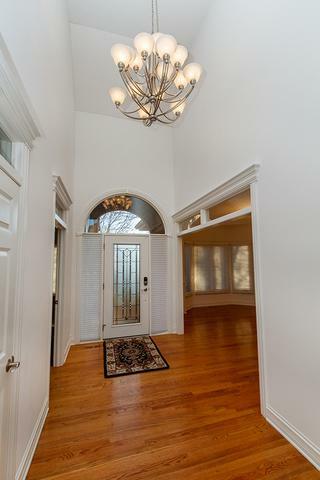 Gleaming hardwood floors throughout! 3 additional bedrooms upstairs w/ walk in closets & new carpet! Basement offers extra living space! Enjoy water views from the screened porch (2017)! 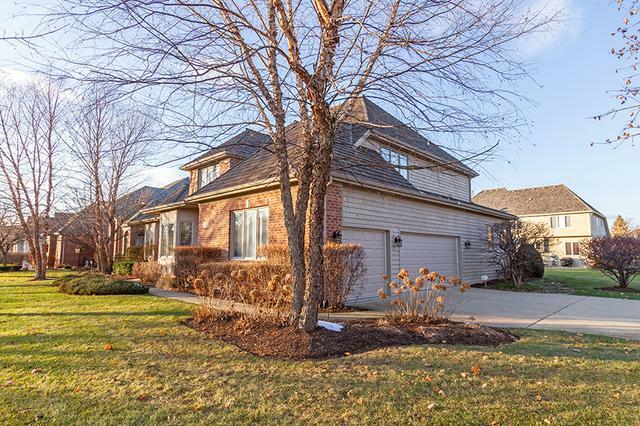 Backyard shows off beautiful landscaping, brick paver patio & tons of room to roam! Fresh paint & new light fixtures throughout! Don't miss out!